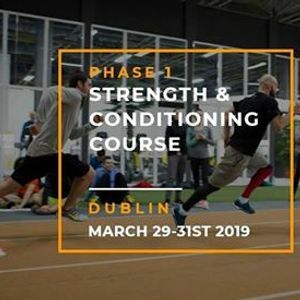 The Phase 1 Strength & Conditioning Course is specifically aimed at fitness professionals, sport scientists and healthcare practitioners who want to work in sport and coach athletes from junior through to senior level. Participants are introduced to systems of training and methodolgies that have been used to coach athletes at World Cups and Olympic Games. 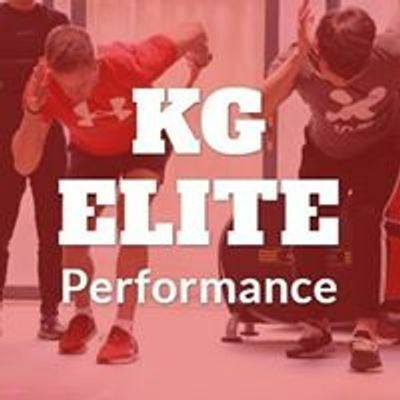 You’ll learn everthing from movement screening, performance testing and profiling, linear speed, Olympic lifting, plyometrics, program design and much more. Learn from Europe's leading Strength & Conditioning education provider. 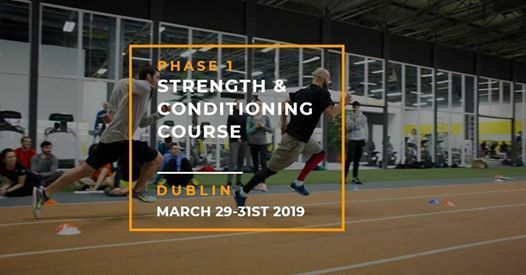 With more than 2, 500 coaches certified in Europe since 2011, you can be sure you will receive the best Strength & Conditioning qualification with EPI.